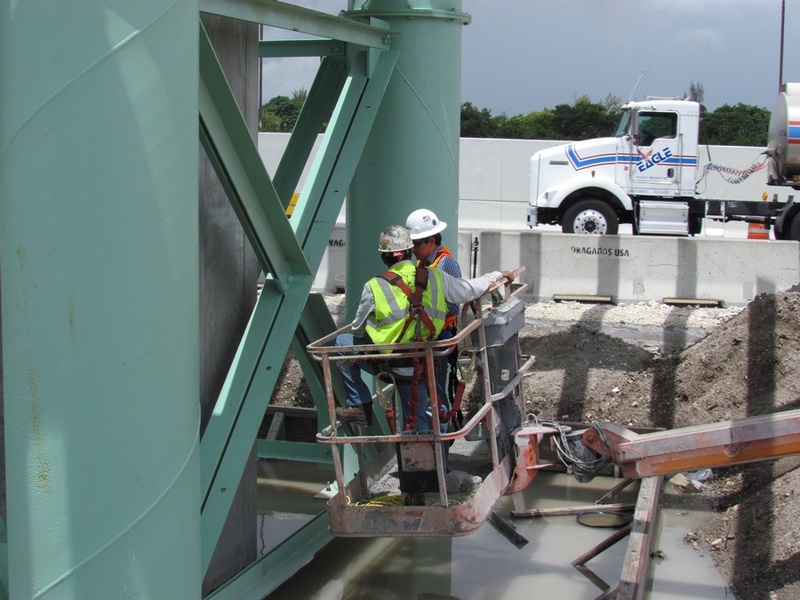 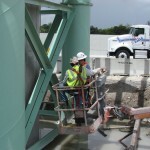 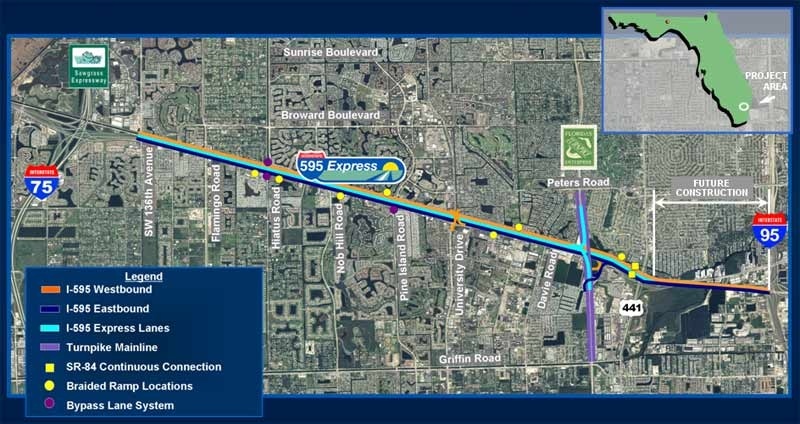 The I-595 Express Corridor Improvements Project began in February 2010 and consists of the reconstruction of the I-595 mainline from the I-75/Sawgrass Expressway Interchange to the I-95 Interchange for 10.5 miles and from Peters Road to Griffin Road on the Florida Turnpike for 2.5 miles (a total project length of 13 miles). 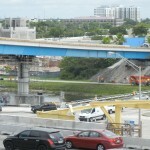 The project includes the reconstruction of the Florida Turnpike Interchange, the addition of auxiliary lanes on the I-595 mainline, operational improvements to frontage roads, the addition of braided ramps and bypass ramps between SR 84 and I-595, and a new reversible express lanes system in the I-595 median. 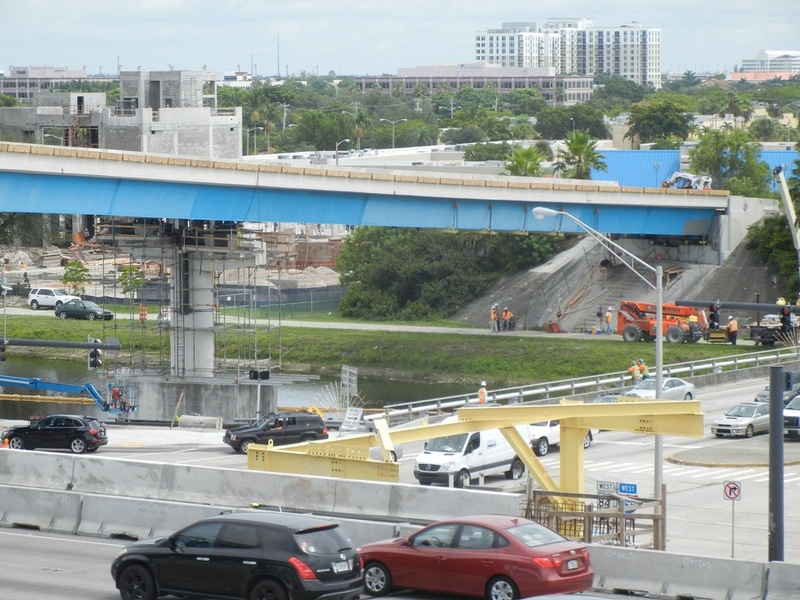 The project improvements were implemented through a Public Private Partnership between the Florida Department of Transportation and I-595 Express, LLC – a consortium created by ACS Infrastructure Development who will serve as the Concessionaire to design, build, finance, operate and maintain (D/B/F/O/M) the I-595 Corridor Improvements project through the 35-year agreement term. 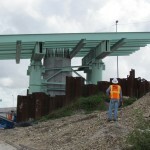 Major construction activities involving roadway and bridge construction began in Fall 2009. 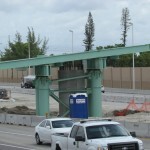 The nearly $2 billion project, which includes reconstruction of the Turnpike Interchange and new reverse toll lanes, was completed in March 2014. 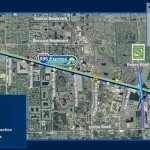 The new I-595 accommodates up to 300,000 cars a day. 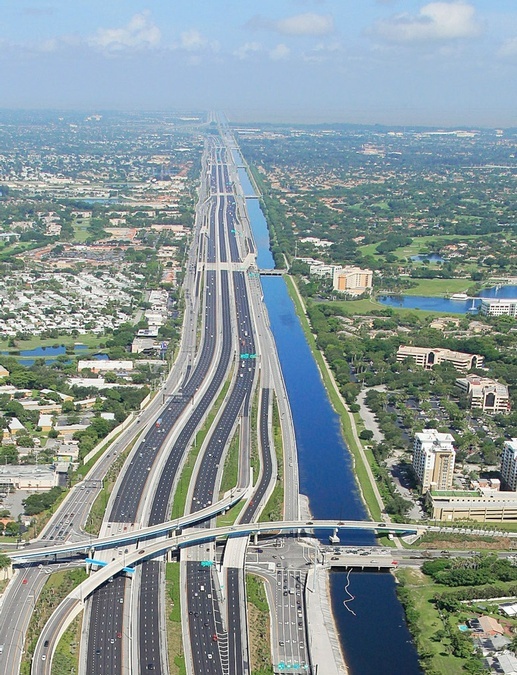 Before, approximately 180,000 drivers would use I-595 on a daily basis. 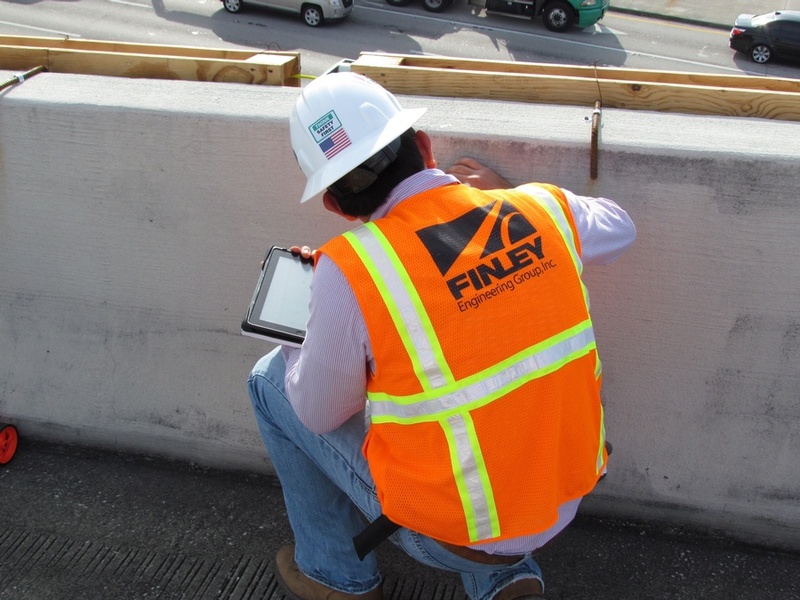 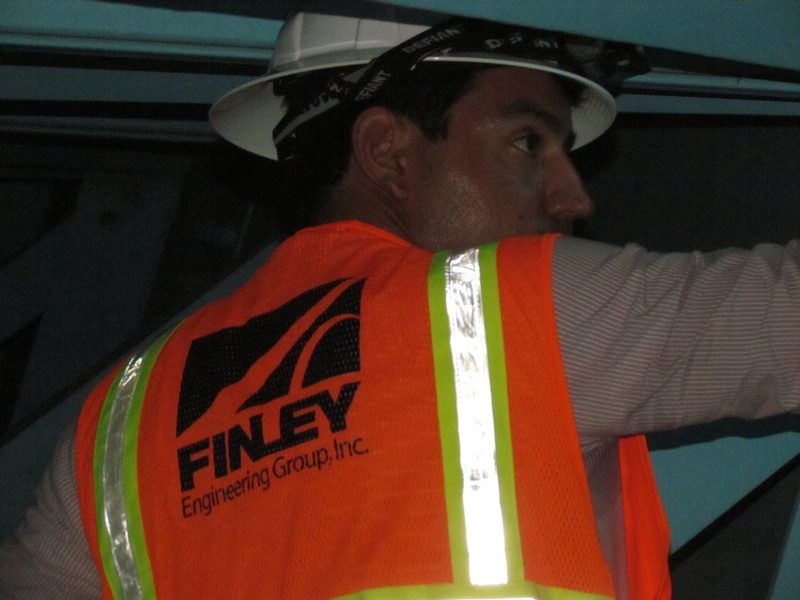 FINLEY’s pre-bid services included a review of the preliminary concept drawings, prior to the Contract Award for the Category II Bridges, and recommendations for value engineering changes in order to reduce construction costs and provide schedule savings. 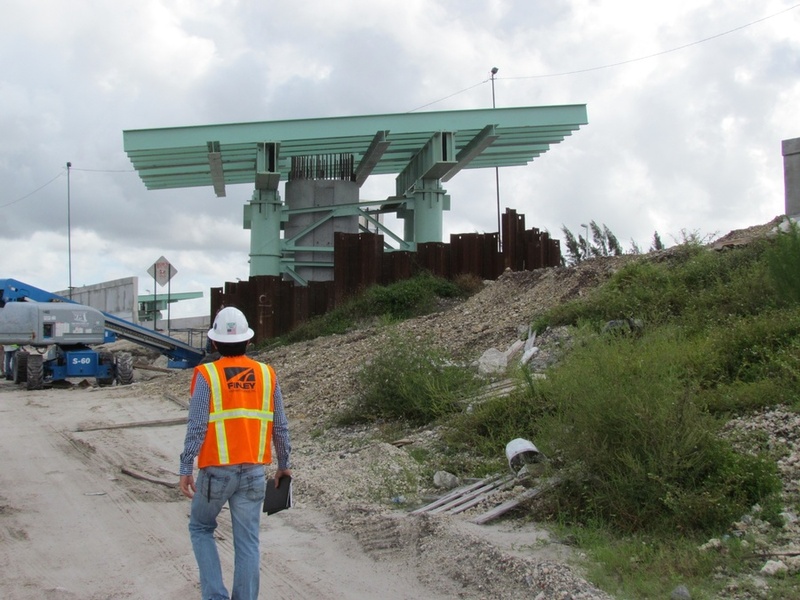 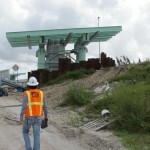 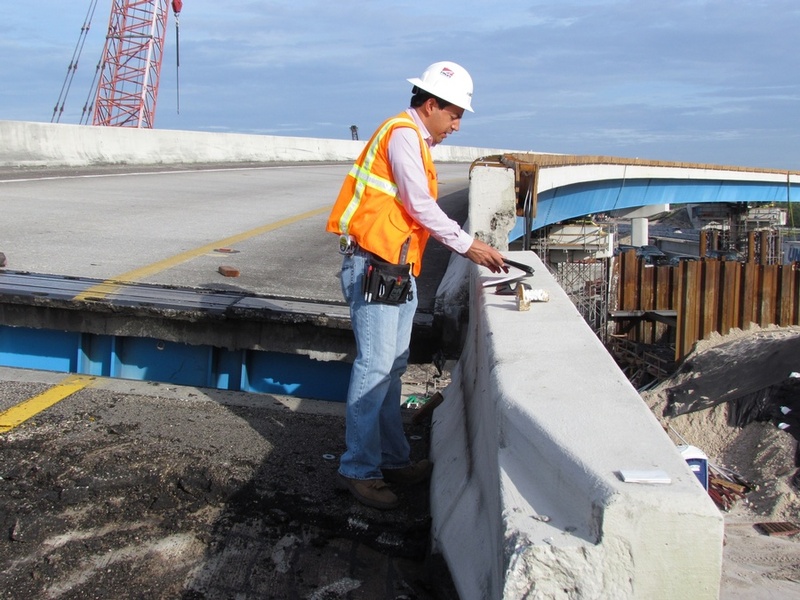 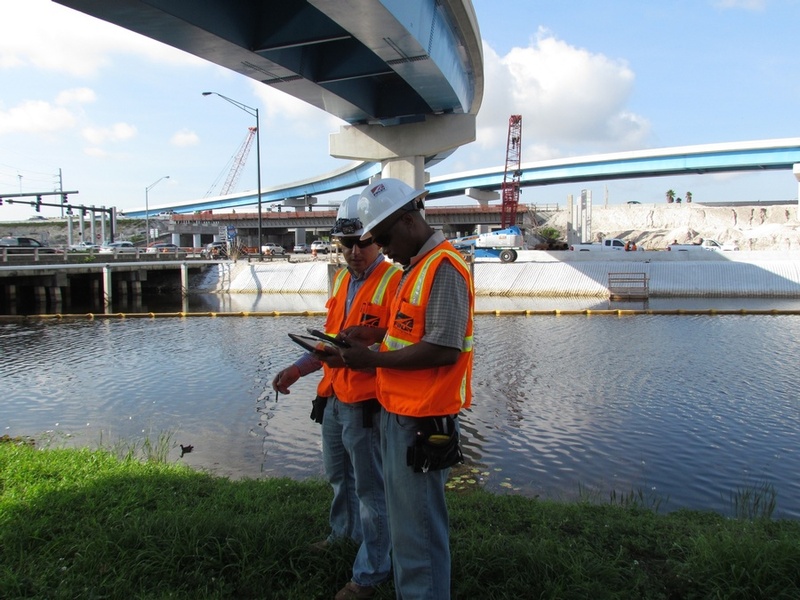 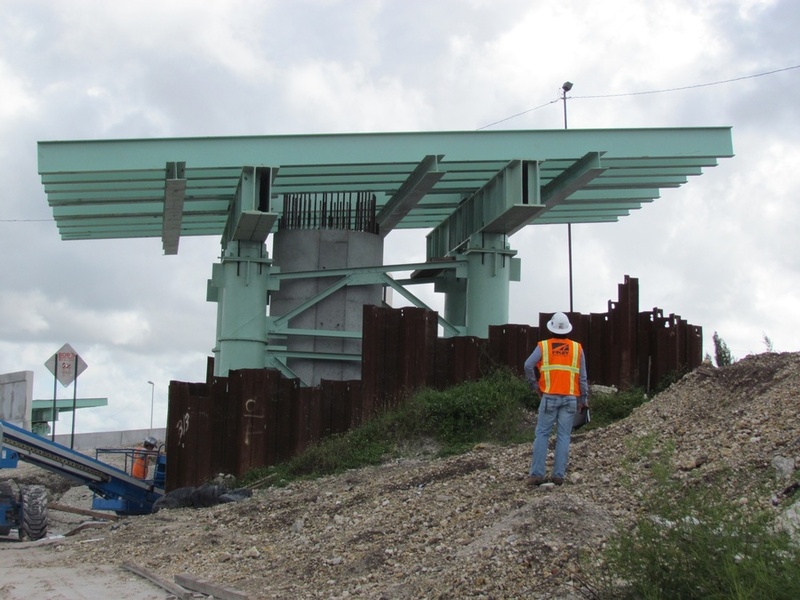 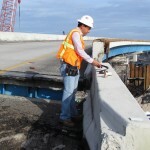 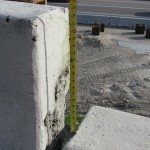 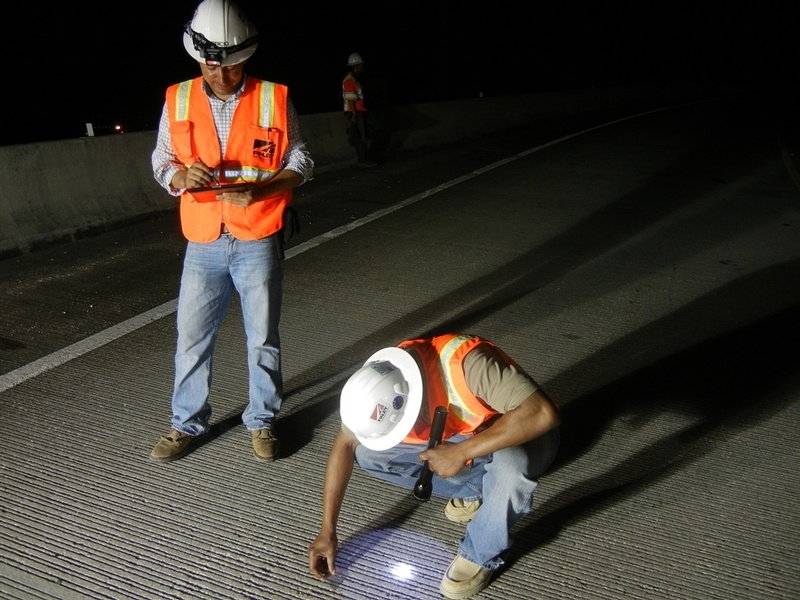 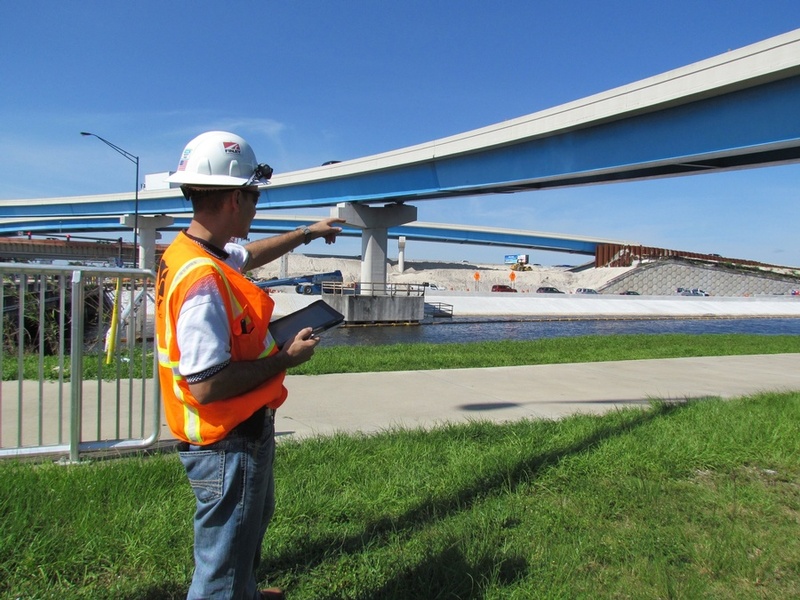 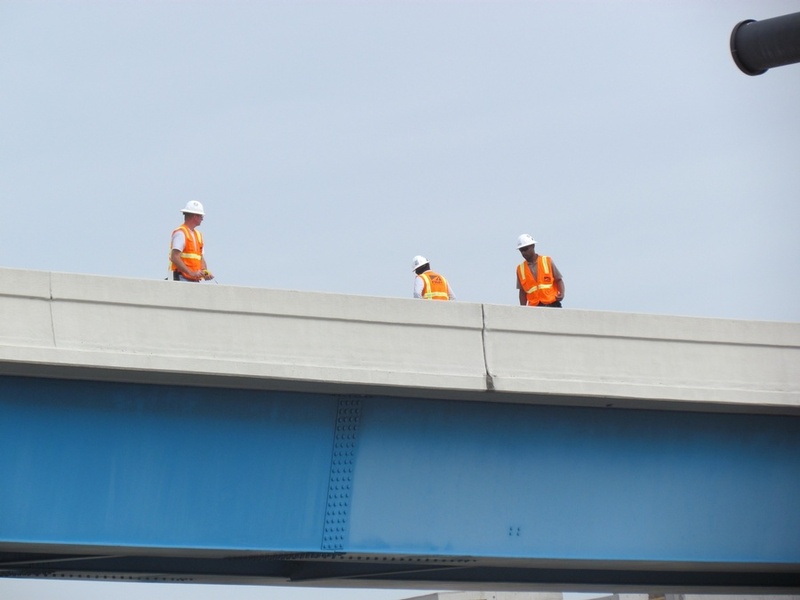 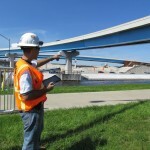 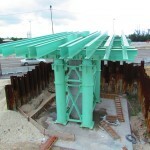 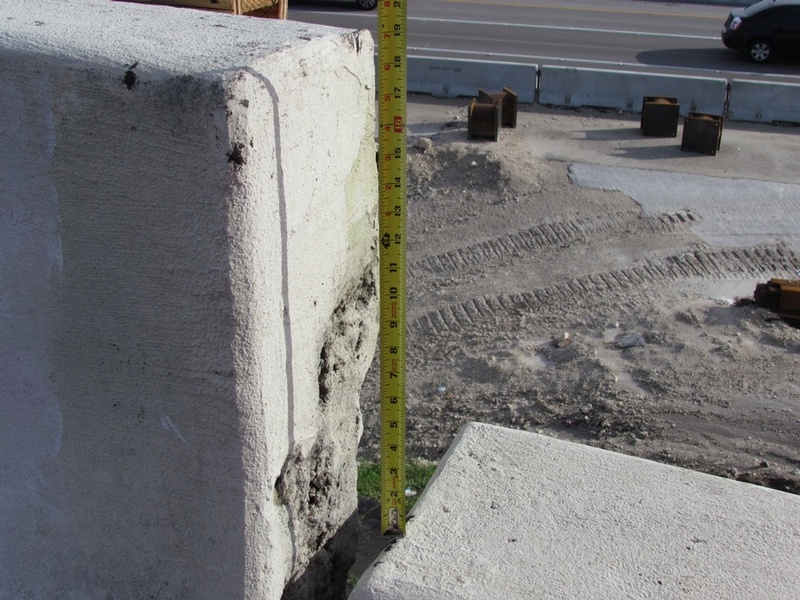 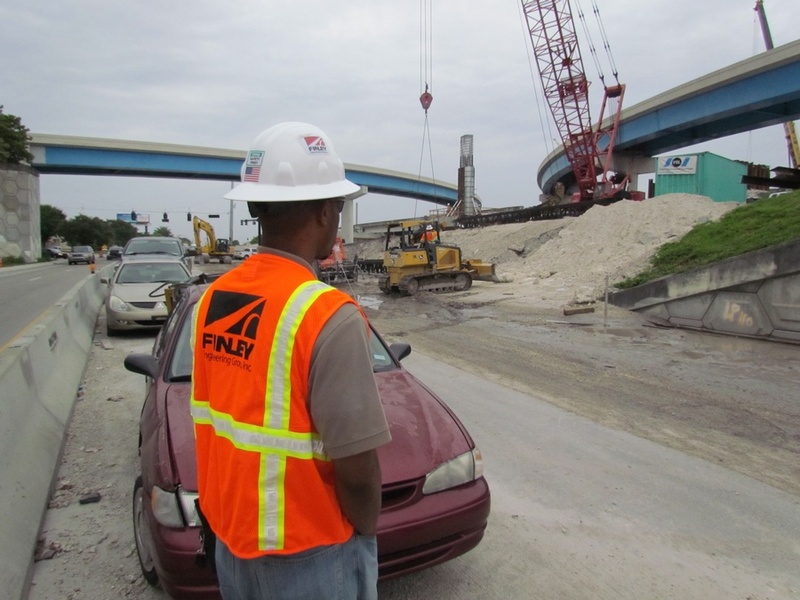 Items reviewed include: bridge layouts and geometric configurations, foundation elements, details for substructure and superstructure, structure types and construction sequences, alternative architectural enhancements that meet FDOT’s Category 2 Structure requirements, and specifications and special provisions. 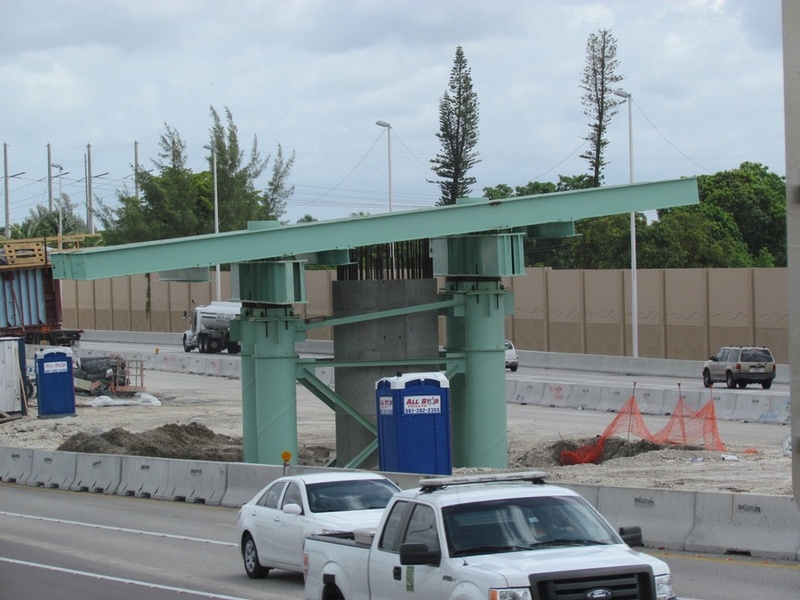 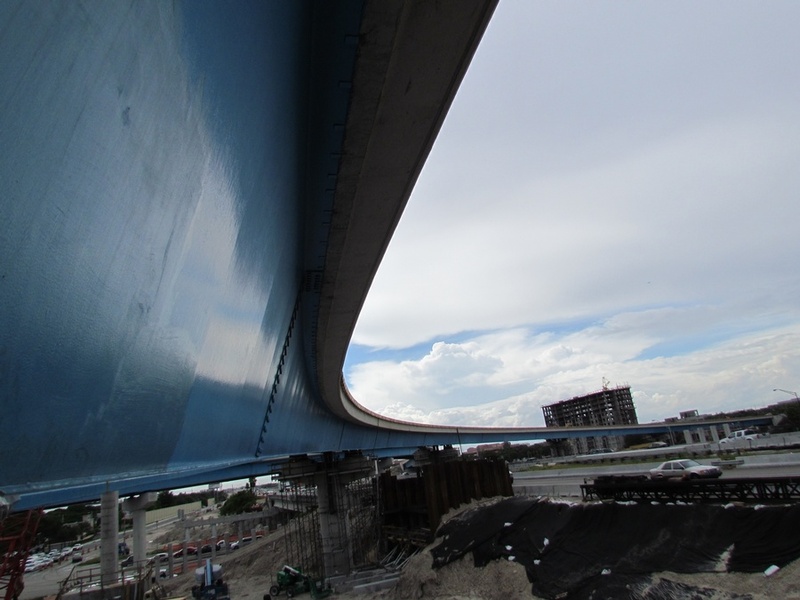 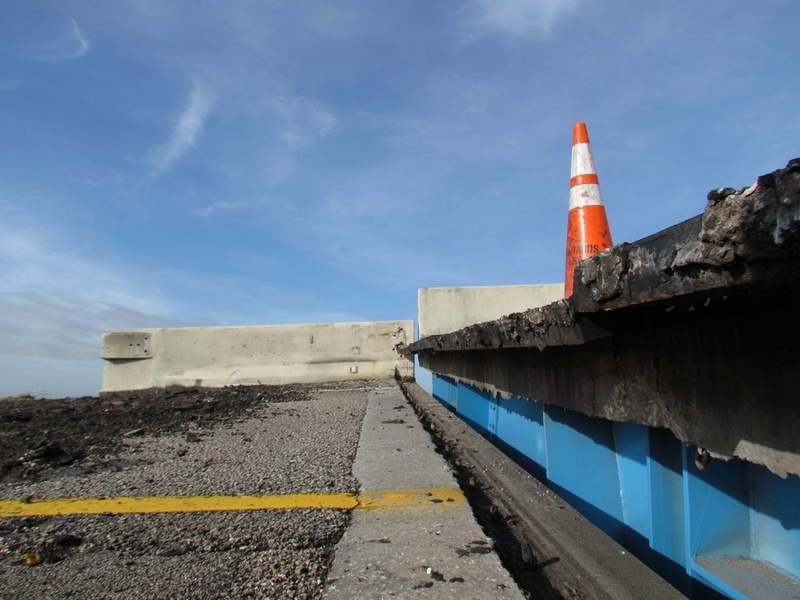 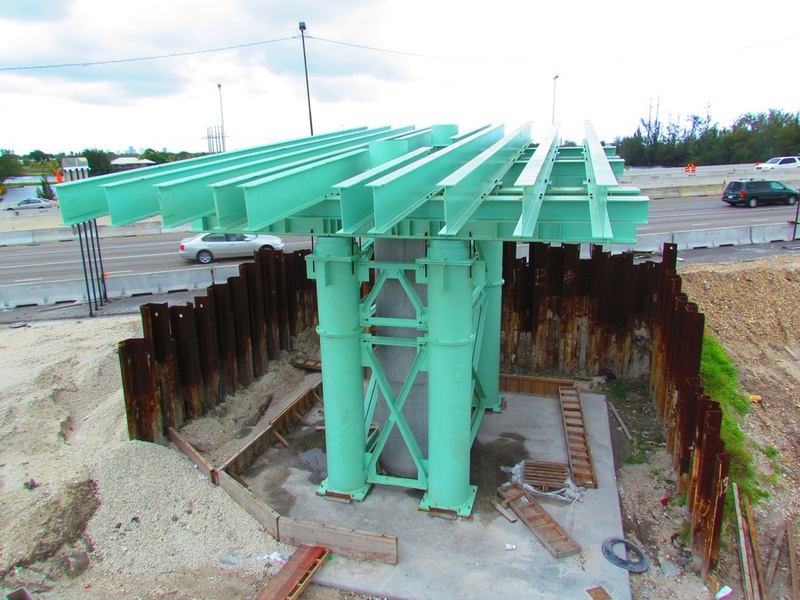 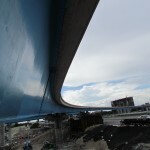 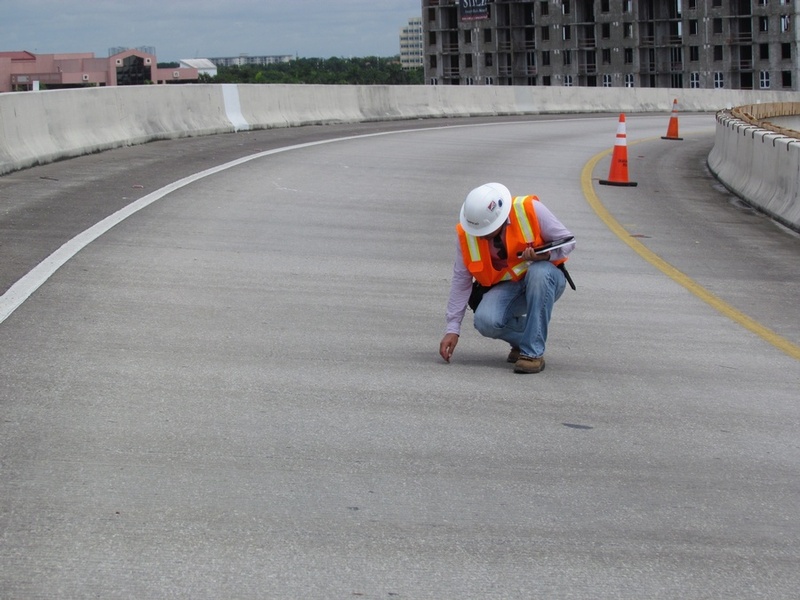 In order to build additional lanes on I-595 at University Drive, the existing 962 ft.-long horizontally-curved flyover ramp (Ramp N) and 5 million pound steel and concrete bridge, needed to be raised 18 inches and lengthened to create the space necessary to build the new eastbound I-595. 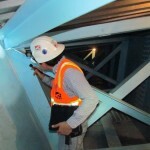 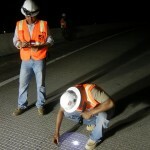 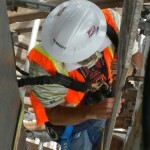 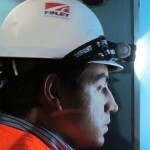 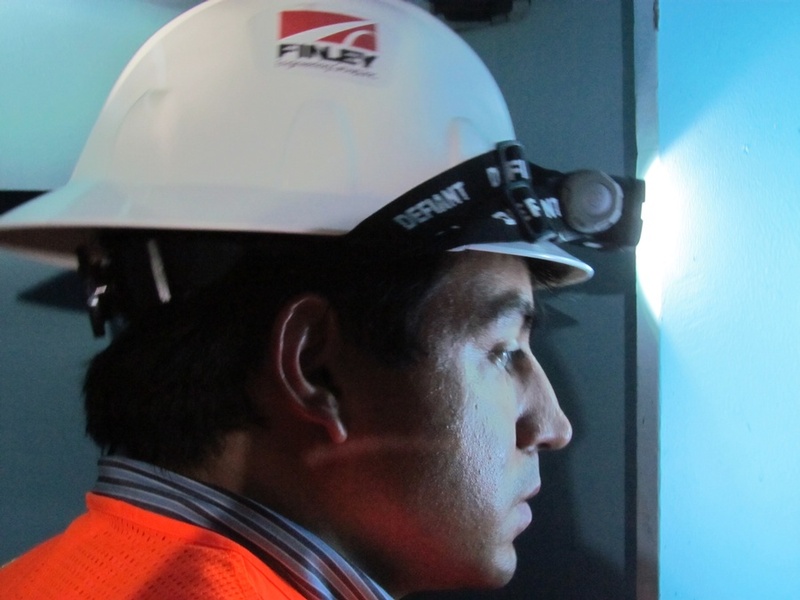 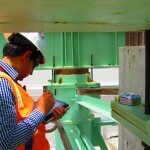 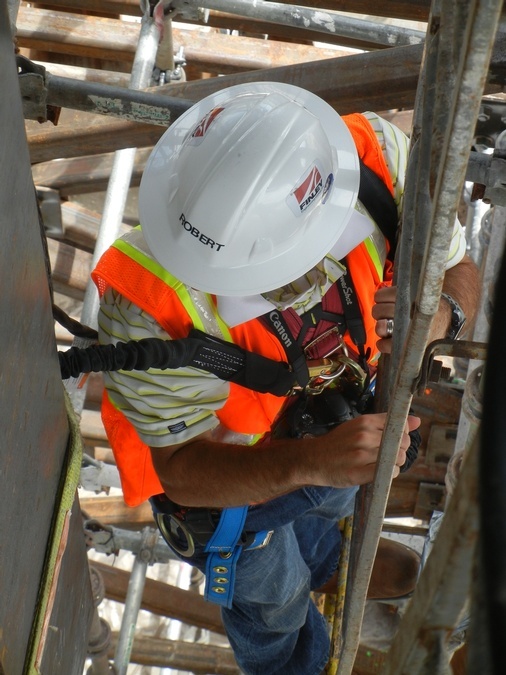 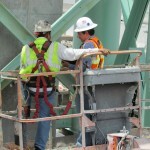 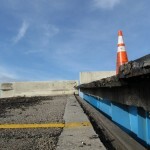 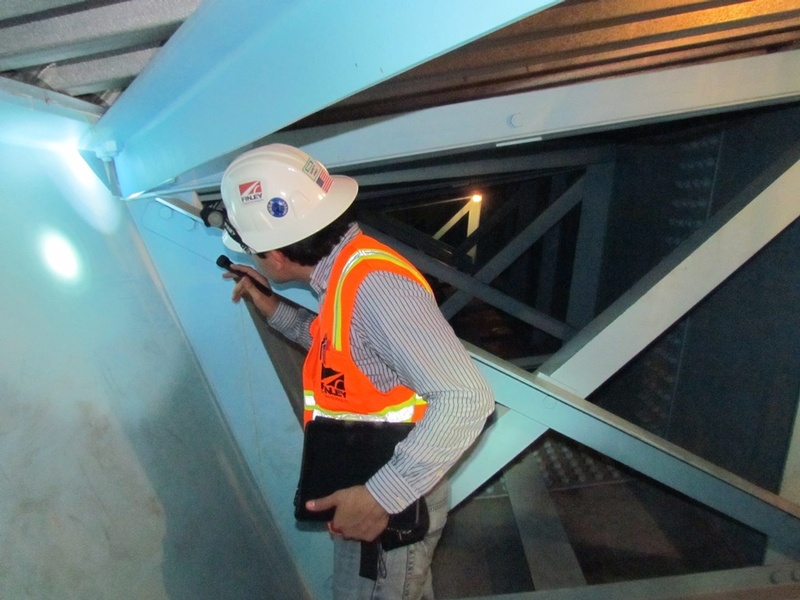 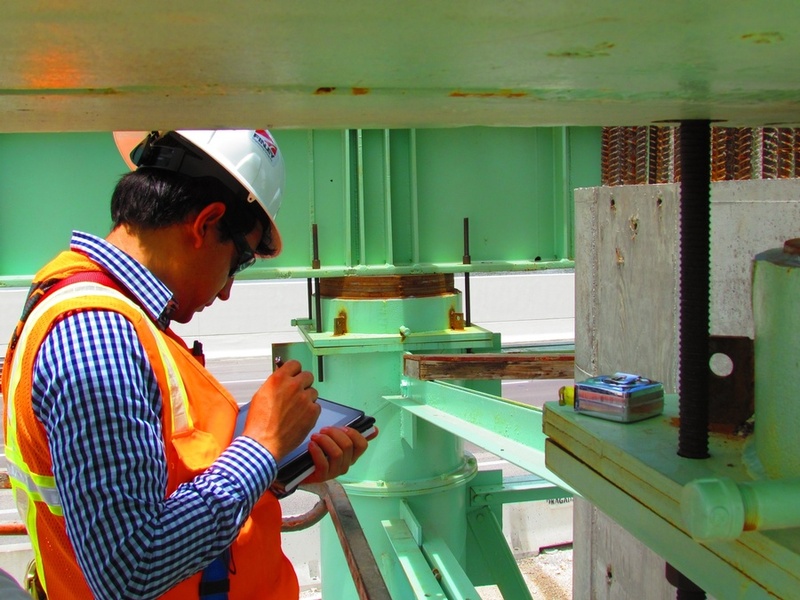 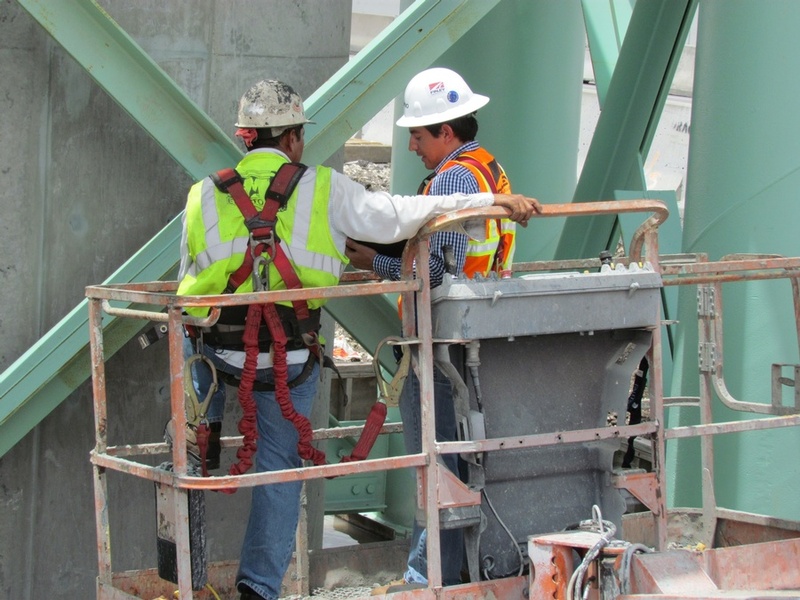 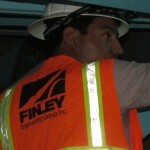 FINLEY provided pre and post lift bridge inspection services.